Concrete Texturing has earned the service industry’s coveted Angie’s List Super Service Awards for 2013 and 2014. These awards reflect the company’s consistently high level of customer service. Angie’s List Super Service Award 2013 and 2014 winners have met strict eligibility requirements, which include an “A” rating in overall grade, recent grade, and review period grade; the company must be in good standing with Angie’s List, have a fully complete profile, pass a background check and abide by Angie’s List operational guidelines. Service company ratings are updated daily on Angie’s List. Companies are graded on an A through F scale in areas ranging from price and professionalism, to punctuality. 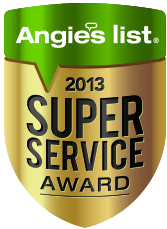 Members can find the 2013 and 2014 Super Service Award logos next to company names in search results on AngiesList.com. Concrete Texturing also has an “A+” Rating with the Better Business Bureau (BBB). BBB routinely monitors its files on Concrete Texturing to affirm that they continue to meet all BBB Accreditation Standards. Not every business is eligible for BBB Accreditation. Businesses must be able to meet, maintain and agree to the BBB Code of Business Practices (Accreditation Standards) in order to be eligible for and maintain BBB Accreditation. 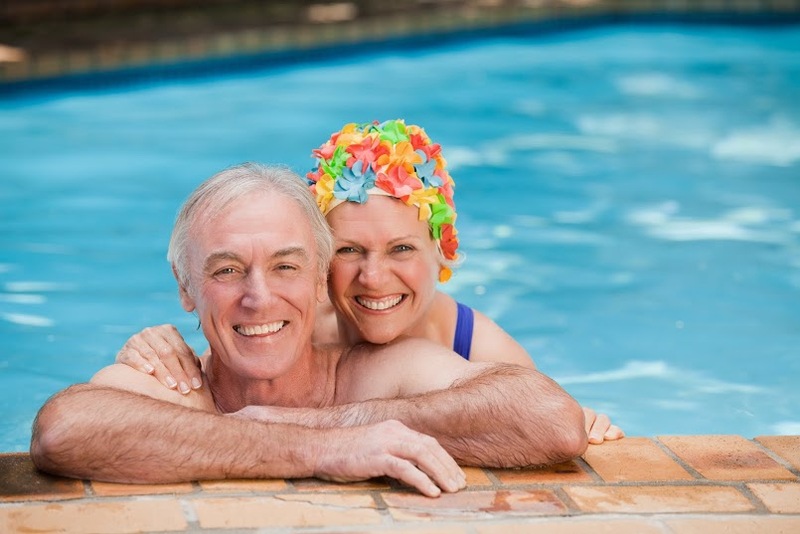 The BBB Code of Business Practices represents sound advertising, selling and customer service practices that enhance customer trust and confidence in business. The Code is built on the BBB Standards for Trust–eight principles that summarize important elements of creating and maintaining trust in business. 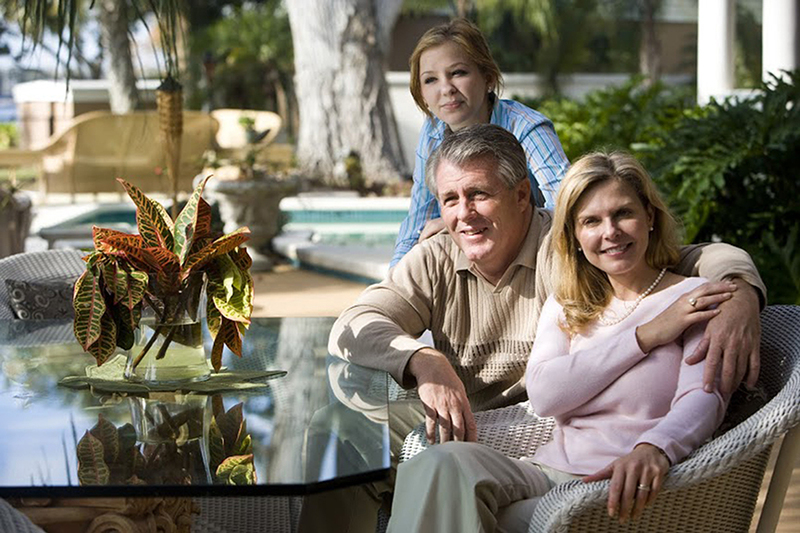 Concrete Texturing is featured in The Home Mag and Las Vegas Gold Magazine and we are listed with Home Advisors and Home Advisors Pro.